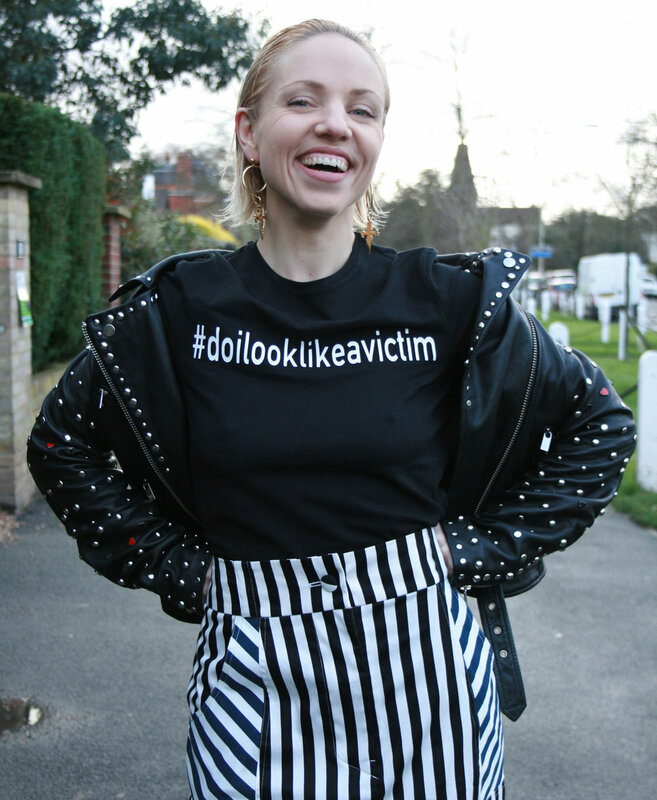 I was a victim of abuse on two occasions aged 19 and 32 and am now happier than ever before. The deeply traumatic violence and mental abuse destroyed many things but in the long run it also allowed me to appreciate myself and my time on earth. In this short life, being able to enjoy some aspect in each day of living is the greatest blessing and allowing somebody to almost kill me ironically gave me life. I set up Arts Against Abuse and this website to help people realise that they are not alone, that there is hope and that no matter how bad or crazy or complicated your personal life may seem, there are people out there who will understand how it happened. We don't have a fixed location as our office is portable on legs and wheels. At risk of sounding like a hippy, "love costs nothing and can travel the world by desire alone, there's nowhere we can't go!". If you would like to book one of our amazing cars, submit a story for sharing, feature in one of our street campaigns or volunteer your services or time, please get in touch. Drop us an email and we will respond!